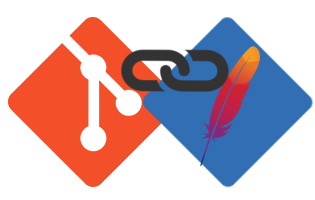 This service, gitbox.apache.org, provides Apache projects with a two-master setup of git repositories, allowing committers to utilize two different avenues of committing code to the Apache Software Foundation; through GitHub or through the ASF. 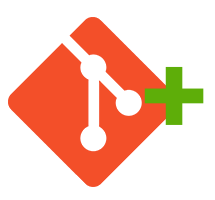 All repositories present on gitbox are available on GitHub with write-access enabled, including rights to open/close/merge pull requests and address issues. Projects wishing to move their repositories from either git-wip-us.apache.org or svn.apache.org may do so by filing a JIRA ticket with infra. Once set up, people who have linked their accounts via the account linking page will be granted write-access on both services (gitbox and github). People that do not wish to utilize GitHub may continue using thier ASF credentials to push code to gitbox.apache.org - we do not mandate use of one of the other. 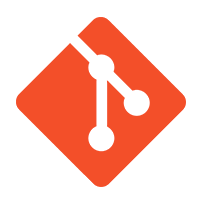 Account authorization on GitHub typically happens within an hour of linking accounts. Managed by the Apache Infrastructure Team.